Golfflags.com supplies fantastic roll-up banners and l-banners to promote products and companies, for instance during a golf tournament. 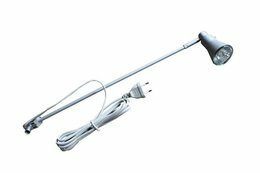 Roll-up banners and L-banners are printed in high-definition. With custom roll-up banners and l-banners, you can create a tournament with your own corporate look. This is an ideal way to get the most from company tournaments. Your corporate image will be on display everywhere. Roll-up banners and l-banners can be part of a golf tournament package. Most roll-up banners are suitable for indoor use, but we also have a version that can be used outside. 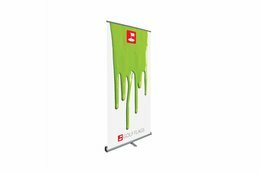 Golfflags.com offers you the opportunity to buy your roll-up banners and l-banners online. From us you can buy competitively priced roll-up banners. The prices are clearly marked on the website next to the various products. 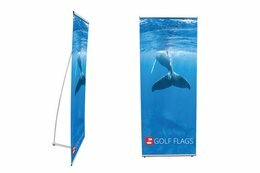 Why order roll-up banners and l-banners at Golfflags.com?